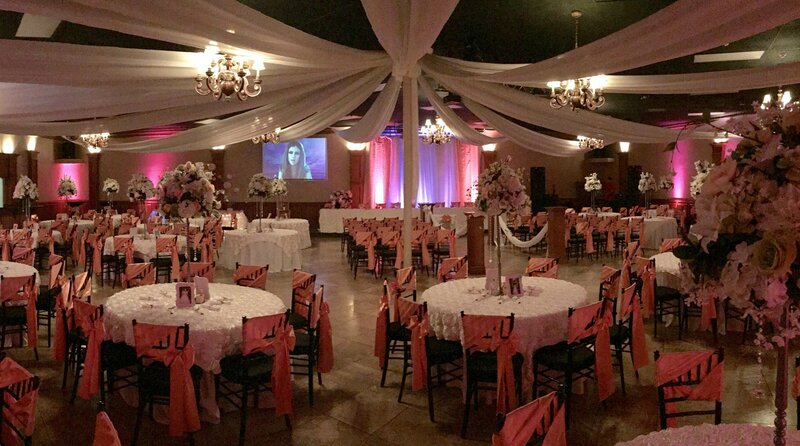 Let our team at La Princesa help to make sure that you receive an outstanding	venue for your wedding, party, or event. We have three convenient locations	throughout the greater Phoenix metro area to help accommodate your party. No matter what you need help with, we want to make sure your special occasion	is one to remember for the rest of your life. For more information, don’t	hesitate to contact our helpful team at (623) 845-9000 today! 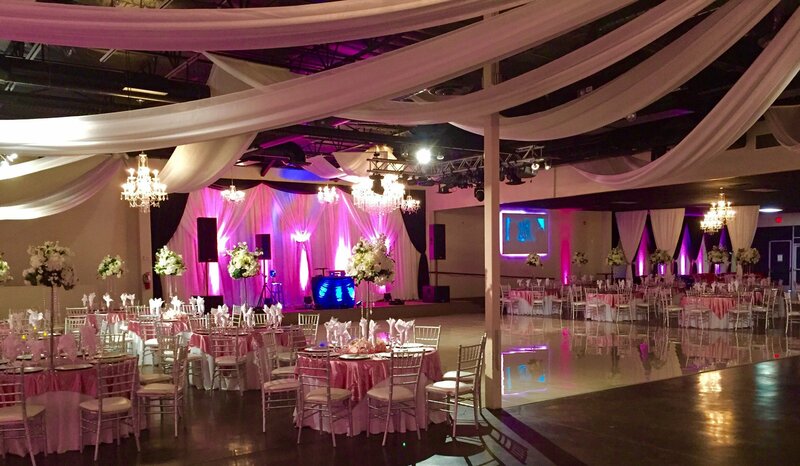 In the nearly 10 years we have been serving the Phoenix area with our reception	halls and venues, we have hosted more than 3,000 events. We have experienced	professionals to help you with a gathering with 50 people all the way	up to an event with 600 people. 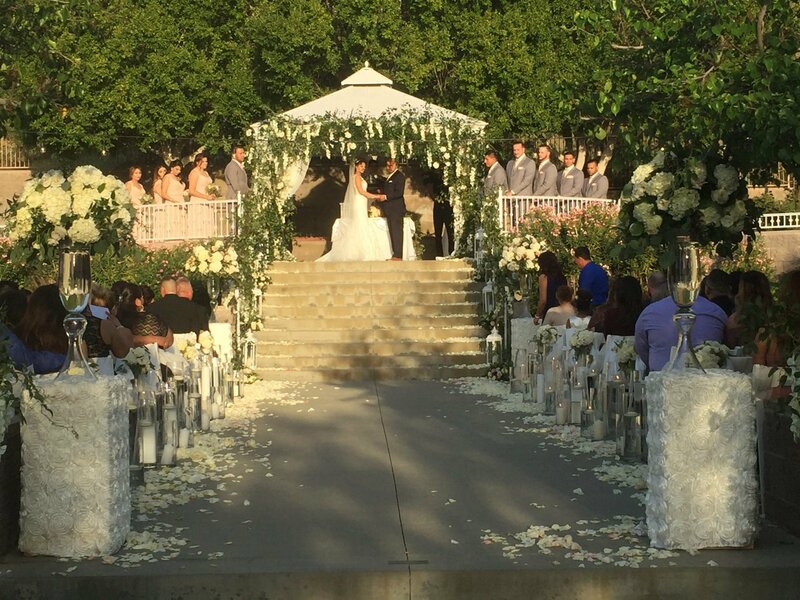 It’s an honor for us to be able	to serve you on such an important day and we want to make sure it is memorable for you. To help you have the event that you want, you are able to work with other	vendors, and we are able to work with you on the time schedule to develop	an accommodating schedule. Our team is here to make sure that your event	is as stress-free as possible and is a great time for you and all of your	guests. To book your wedding, Quinceañera, anniversary party or	another memorable event, speak with one of our Phoenix reception professionals by	giving us a call at (623) 845-9000 today!